There are few things in life that cannot be fixed with salted caramel and butter, so as my life has gotten increasingly more crazy and stressful, my desserts have gotten simpler and more butter laden! 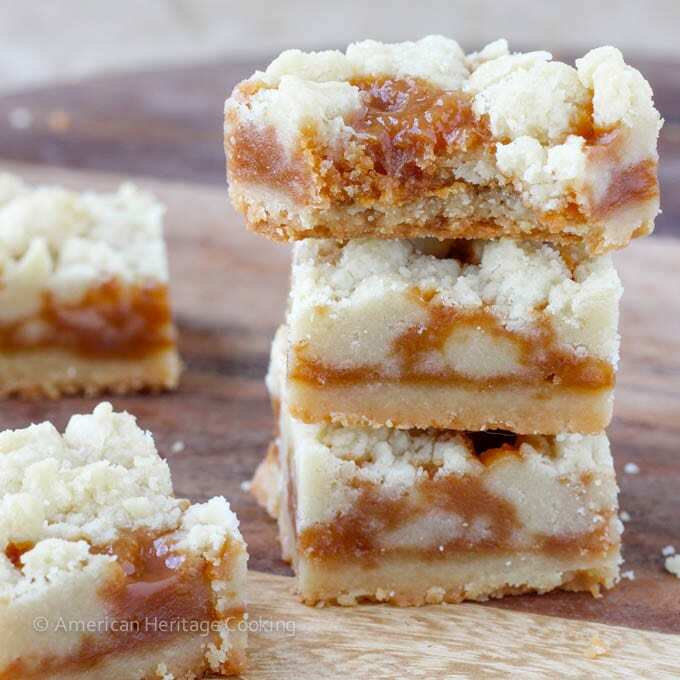 Starting with these Salted Caramel Butter Bars – they have been known to work miracles! Butter is comforting, no? Maybe I am secretly French. 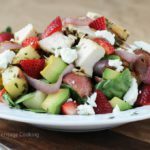 This recipe is from Cookies & Cups and Shelly uses these to cure bad days too, so I am not alone here! 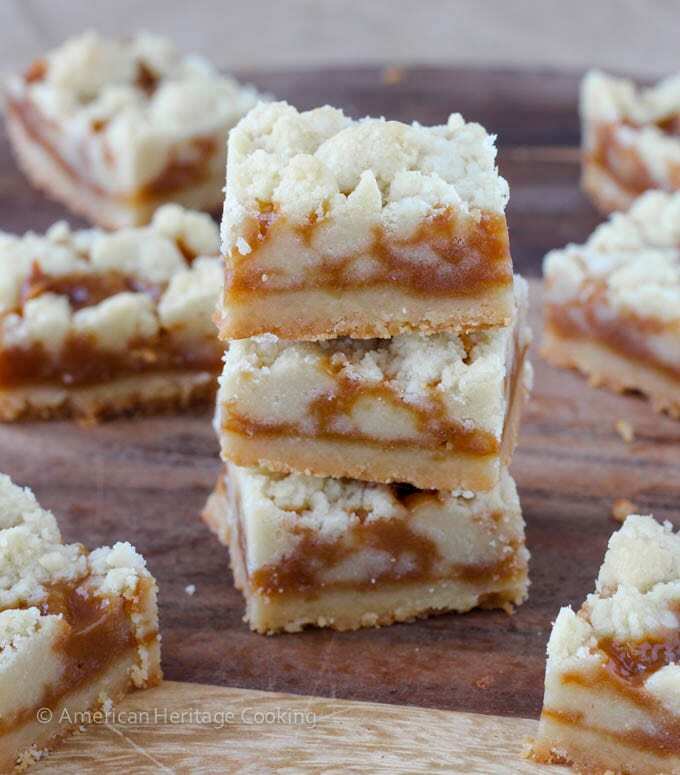 These Salted Caramel Butter Bars look complicated but they are actually super easy because the bottom crust and the top crumble are the same shortbread dough. Easy peasey. They came together in just under an hour, but 50 minutes of that time was spent impatiently waiting for the bars to cook! 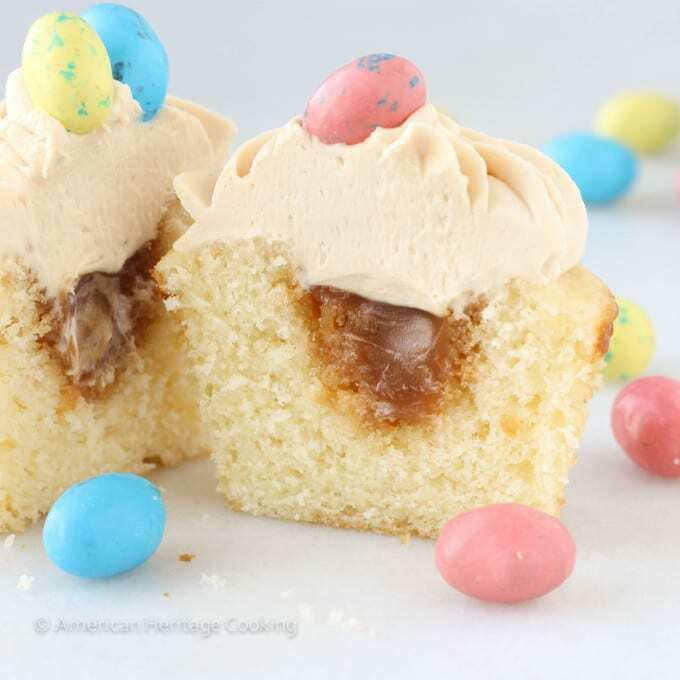 I used homemade salted caramel because I had some in refrigerator from these salted caramel cupcakes, but you could use caramel candies to simplify these bars even further. I also baked mine a bit longer than the directions so my bottom crust and top crumble were a little crunchy, which added some texture to the bars but that is completely unnecessary; they would be just as delicious as soft and chewy bars. 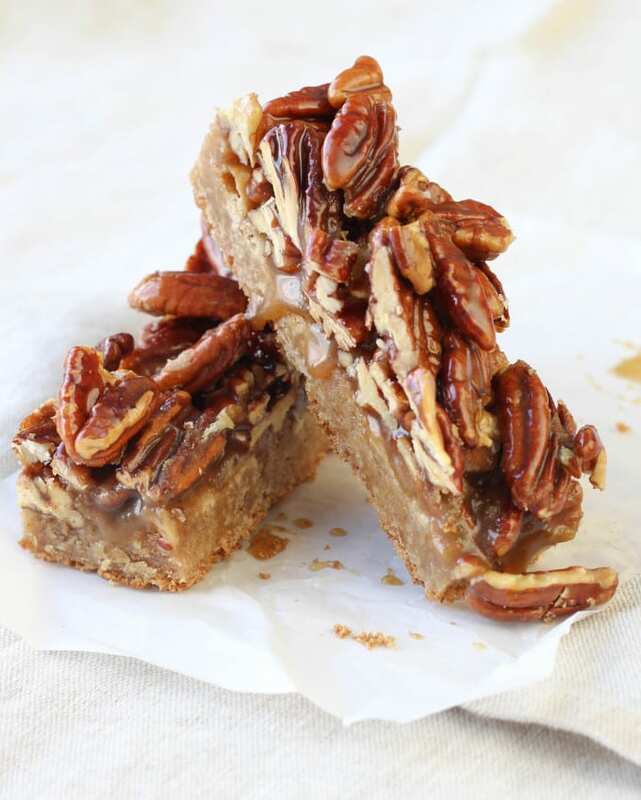 So throw some Salted Caramel Butter Bars in the oven and cozy up on the couch to watch Shark Week reruns! And there is my recipe for happiness. You’re welcome. 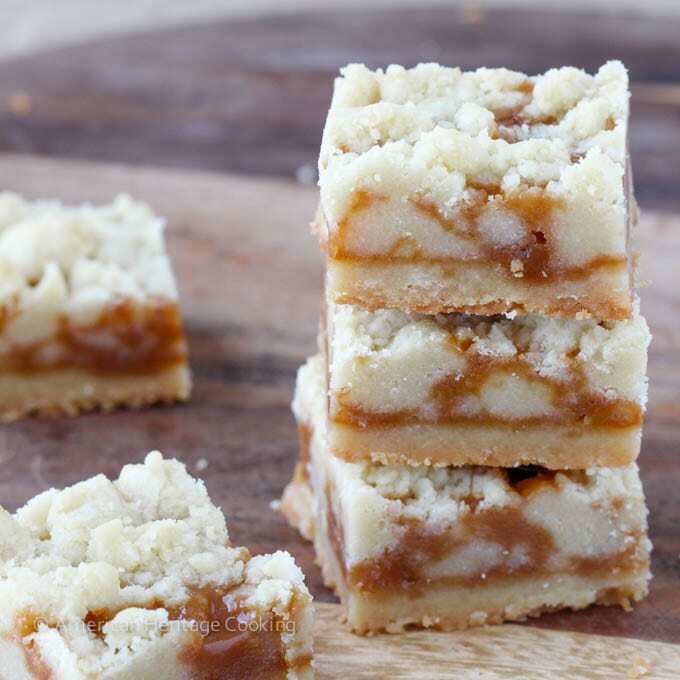 These Salted Caramel Butter Bars are incredibly easy! A buttery shortbread crumble surrounds a salted caramel filling for the perfect salty-sweet dessert! Preheat the oven to 325°. Butter or line with parchment paper a 9x13 baking dish. In a large bowl combine butter and sugars, mix on medium speed until creamy. Add the vanilla and beat until combined. Slowly add the flour to the butter mixture on low speed and mix until a smooth, soft dough forms. Press 1/3 of the dough into the prepared baking pan, and bake in preheated oven for 20 minutes or until the edges are a pale golden brown. Refrigerate the remaining 2/3 of the dough. If you are going to make your caramel from candies, do that while the crust bakes. Place the unwrapped caramel candies and cream in a microwave safe bowl and microwave on high for 1 minutes. Stir until smooth. If the caramels are not completely melted, continue microwaving on high heat for 30 second intervals, stirring after each one. Once the caramels are melted, stir in the vanilla. Set aside until the bottom crust is done baking. Pour the caramel filling over the crust, sprinkle with salt and crumble the remaining dough over top. 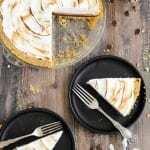 Continue baking until the filling is bubbly and the topping is firm and lightly golden, about 25-30 minutes. *I halved this recipe and made 16 squares in an 8x8 baking dish, because I am only one person and I have no willpower where butter and caramel are concerned. They will keep in the refrigerator for up to 1 week wrapped tightly in plastic wrap. You had me at salted caramel, Lindsey! I definitely think these bars would help me get over a bad day, too. They look amazing! I love all of the caramel and buttery flavors. Wish I had one for breakfast! Pinned! Is there anything as good as caramel and butter?! Nope…well, probably chocolate, caramel and butter but that’s besides the point! Um, yes please!!! Salted caramel and butter are two of my very favorite things. These bars are totally up my alley! Pinned! Me too! Thanks for the pin, Kristine! lol! BUTTER!!! It makes me dramatic too. Thanks for the pin! Yay!!! You’ll love it, Liz! Stress be gone! I think that is a genius idea! Salted caramel = amazing! These bars look incredible! I just love the crumble on the top. So impressive! And secretly so easy! Love when desserts work out like that! Looks like a stress relieving treat. I agree with you about butter. It’s so good and comforting. What kind do you use anyway? A long time ago, I’ve learned the hard way that good butter makes all the difference in the world when baking. I’ve baked same things using different butter and the one baked with cheap bleh butter turned out BLEH compared to when baked with the better butter. 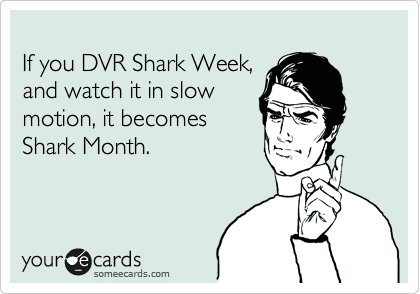 Oh and what is Shark Week, a reality shark show? Girl, tell me that ain’t true!!!! Google shark week right now. It is in some ways a reality show but it’s a whole week of marketing genius by the Discovery Channel, during which they play nothing but shows about sharks. Love me some sharks! I use whatever organic sweet cream butter they have at the grocery store. What should I be using is the question? mmmmmmmmmmmmm salted caramel. MMMMMM BUTTER! Butter DEF is the ultimate comfort. Haha! You so do! Thanks! Oh my, Oh my….I’ve just found the best dessert ever! I’m drooling. Pinned! Haha Thanks, Julie! And thanks for the pin! Quick, easy and store cupboard ingredient treats are definitely for me these days. I’ve always loved chocolate like most people, but caramel is always my first choice. I so need these ASAP,thanks. Must work my way through your other suggested caramel desserts too. Thanks, Bibs! As you can see I love salted caramel! I’m also fairly certain that these bars will make me happy. Very, very happy. And I love the baking them a bit longer trick…that will definitely have to happen. Are there any leftovers? Because I could really go for one of these with my morning coffee right now! These look just amazing! I want to do them! Thank you! Thanks Josephine! 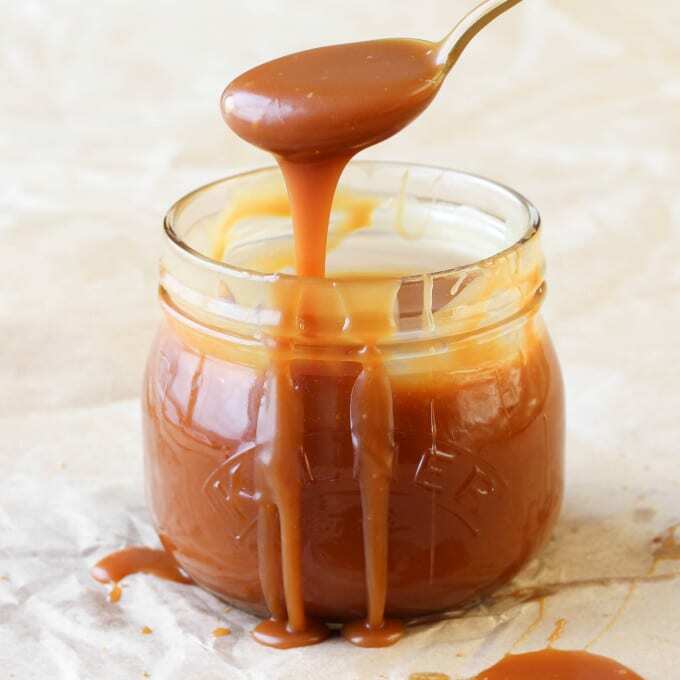 Super easy especially if you don’t make your own caramel! Eeeek! These look FAB, Lindsey! 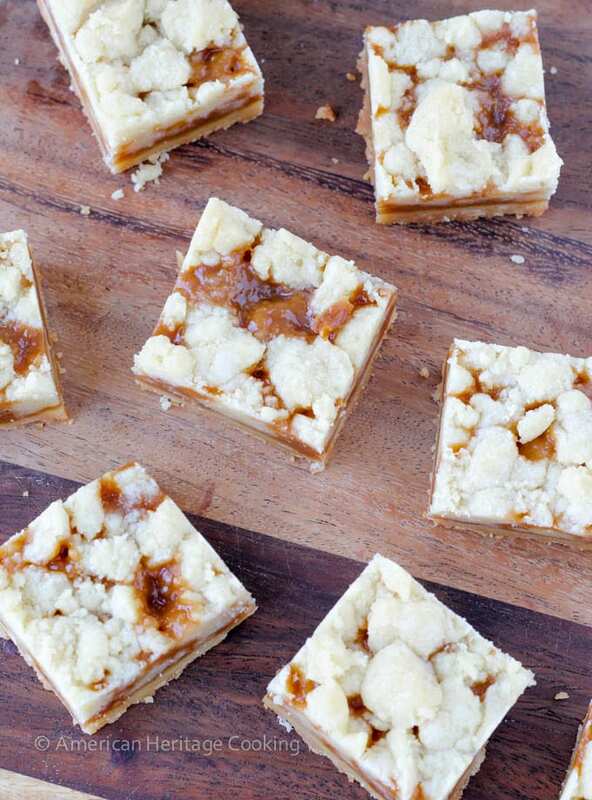 Seriously, bring ON the butter in these gorg bars! Totally wishing I could faceplant into several dozen of these right about now…. ;) Pinned. Thanks, Sarah! And thanks for the pin! Gorgeous dessert bars! Your photography is getting better with each post! 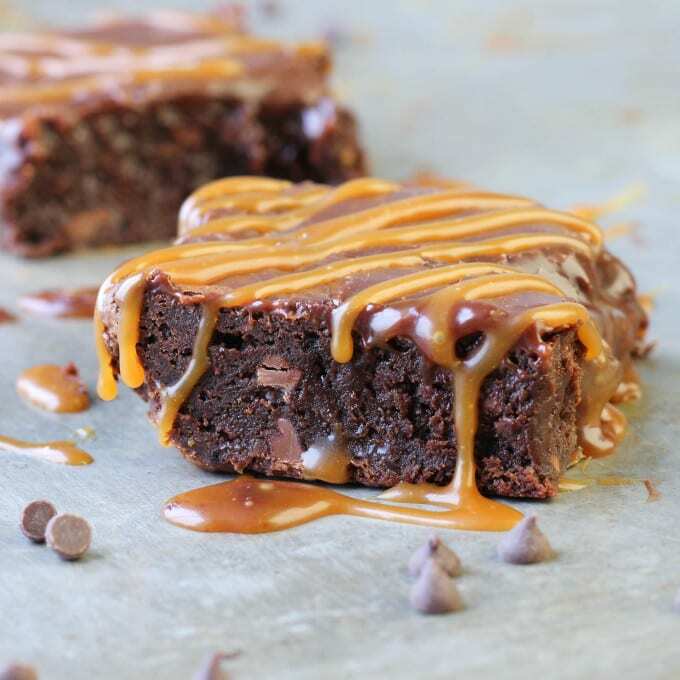 I am gluten free right now but your photos make me crave salted caramel in a dessert bar! Thanks, Julia, I am really trying to work on it and my editing skills. That explains the gluten free crepes, which look delicious btw! Yes indeed, butter does make about everything x100000 times more perfect and that’s a fact. And so does salted caramel. I mean, these bars are bound to solve all of my problems mmm. Send them to me pleaseeeeeeeeeeeee. Haha! I would if I hadn’t eaten them all already!! Pinned! And pinned! And pinned! BAHAHAHA! ALOL. I’ll bet they do…the little traitors. 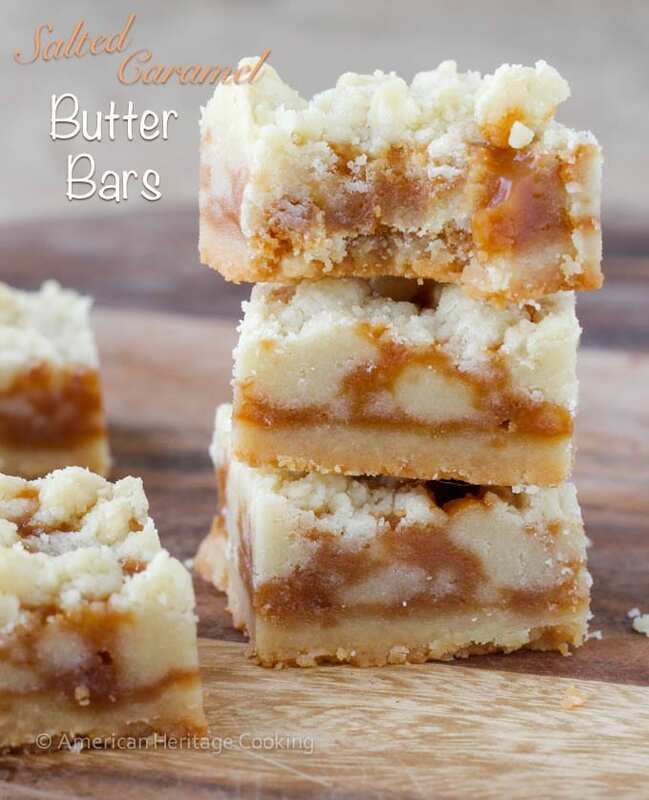 wow these butter bars look so sugary and delicious. definitely could devour a couple right now, love anything to do with salted caramel! I think salt and caramel together might be one of the best combos ever! Add some butter to the mix and I’m in! Another great recipe, Lindsey! For sure! Everything is better with caramel! Holy moly, yup, I think these bars would make me feel 1000x better on a bad day too! Love the salted caramel and butter combo! These look incredible! These look amazing, I’m sure they could cure any bad day. Thanks, Sophia! That they can! Do I put the cream in the caramels before I microwave? It doesn’t say. I’m sorry! Yes put the cream and caramels together in a bowl and then microwave. I’ll update the recipe! Thank you for letting me know! I just made these and have used about 20 paper towels trying to soak up the greasy butter underneath and on top of the bars. It is 4 sticks which equal 2 cups, right? It seemed like a lot when I read it, but hoped it would turn out. So greasy. Help! My bars definitely left a little greasy, butter mark on a napkin (or on the wood board that I used to photograph them) but no where enough to soak through anything. I’m not entirely sure what the problem could be. Perhaps because I cooked mine longer? They were actually slightly crunchy. It is 4 sticks of butter. I wish I could be of more help! 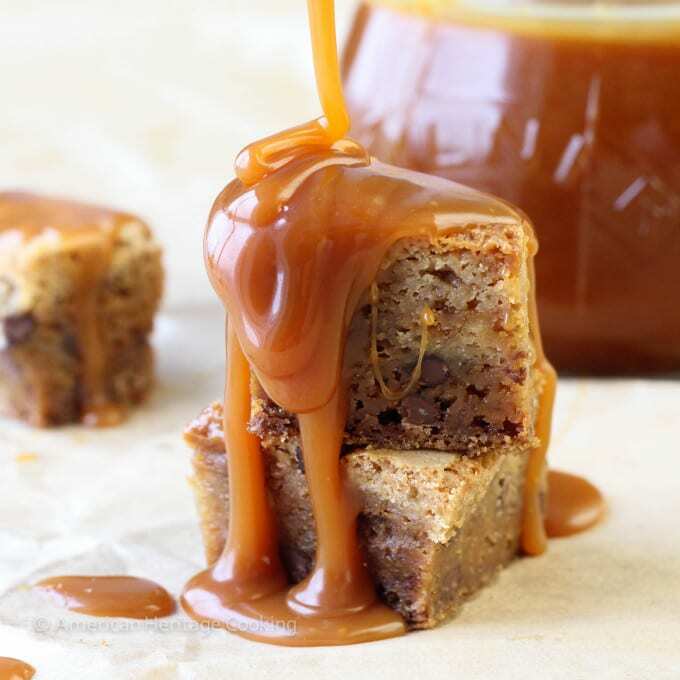 I made this last night AND the salted caramel sauce….EXCELLENT recipe. 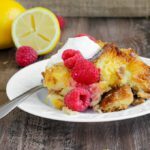 Heavy on calories with all the butter and so worth it! I’m bringing some to my grandparents tonight. 🙂 Thank you for posting! There is definitely no shortage of calories here! lol! I’m so glad you made and liked it, Rhonda! I’m sure your grandparents will enjoy them! Well done on the caramel too! I couldn’t have said it better myself! Beurre is definitely where it is at! I’ll have to try doubling the butter! Ooooo Tobi, that sounds heavenly!!! Is 2 Tablespoons of vanilla flavoring correct? The abbreviation used is 2 Tbsp. Which is tablespoons but that seems very excessive. 2 tsp. Or teaspoons seems more plausible. Can you clarify? Hi Liz! I definitely use 2 tablespoons but I like my vanilla! Feel free to cut it down if you’d like. Happy baking! I made this yesterday and the carmel filling stuck to the edges of the pan. I used parchment paper and greased the sides of pan. They broke when cutting but taste alright. I think I will stick to millionaire squares as I never had a problem with them. The Carmel layers does not stick like the Kraft carmels. Worth a try anyway. We absolutely love this recipe. It’s a huge hit. Have you ever tried to make them in advance and freeze them? Hi Jacki, I haven’t but I have 100% confidence that that would work! I just made these and they are insanely good. One piece is more than enough. I made the home made salted caramel and it is equally insanely rich. I increased the recipe by a 1/2 for a full sheet pan and it worked out perfectly. Hi Kristen! I agree on the one piece! They are delightfully rich! Omg!!! These are SO GOOD! They came out far better than I ever expected. Butter, caramel yumminess! I’m so glad Cathy! So simple yet so delicious! Happy New Year! I want to ship these to someone deployed, it usually takes about 10 days for the food to get there. do you think these will last 10 days at room temp? 10 days might be pushing it depending on the heat. If its super hot, I wouldn’t. Otherwise, sure! I’m sure they will appreciate these! Make sure to send enough to share! They are addicting!